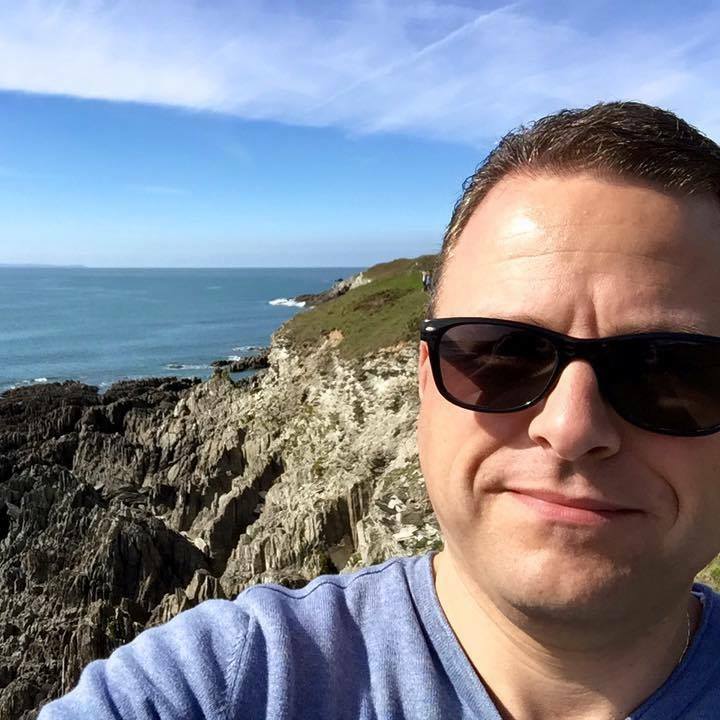 In my experience, many believers give little or no thought to the question of theodicy. Some espouse beliefs which, when subjected to even the most basic scrutiny, have disturbing implications for the character of God. (For example, if God is willing to answer your prayer to free up a parking spot for you when you’re running late, but seemingly isn’t willing to heal a young mother of terminal cancer or provide food to a starving African child, what does that say about God and his love?) Others seem content to accept that the existence of suffering in the face of an all-powerful and loving God is a mystery too deep for humans to fathom. In The Uncontrolling Love of God: An Open and Relational Account of Providence (IVP Academic, 2015), Oord argues that, when it comes to theodicy, we need not settle for either unfathomable mystery or muddled thinking. In the early chapters of the book, he sets up the problem, explores the fact of randomness and its implications, and discusses agency, free will and their ramifications. With the stage thus set, he spends a chapter sketching out seven possible approaches to “how believers think God acts providentially” (83), ranging from a deterministic view labelled “God is the omnicause” at one end of the spectrum to the appeal to mystery of “God’s ways are not our ways” at the other, highlighting the strengths and weaknesses of each. He then goes on to develop his own daring approach to the problem, which he unpacks and explores in the remaining four chapters. To understand the model of providence Oord proposes, one first needs at least a basic familiarity with the principles of open theism – or, as Oord prefers to call it, “open and relational theology” – which Oord duly provides. Open theism boils down to a couple of key ideas: (i) that God’s action in the world is primarily relational rather than coercive or controlling, and (ii) that the future is not exhaustively known by God – not because God is less than omniscient, but because, since the future is at least partly dependent on choices freely made by autonomous agents, random events, and the interplay between them, it cannot be exhaustively known, even by an omniscient God. Oord calls his model of providence essential kenosis. By kenosis, he means “self-giving, others-empowering love” (159); and by essential he means that this type of kenotic love is the primary and defining characteristic of God’s nature (rather than merely one facet among others, such as, for example, sovereignty). After exploring these ideas in some depth, Oord goes on to argue that, if God does not prevent evil, this is not by choice (an approach he calls “voluntary self-limitation” (91), and which he amply critiques), but because his very nature prevents him from doing so. A God whose essential character is one of self-giving, others-empowering love, he contends, cannot coercively interfere in events: to do so, God would have to either override creaturely agency or “foreknow random events were about to occur and then interrupt the lawlike regularities of existence that make them possible” (173). Having unpacked and explained his essential kenosis model and its implications, Oord rounds out the book with a chapter titled Miracles and God’s Providence, in which he seeks to account for the occurrence of miracles. In some respects, I found this final chapter to be the least satisfactory portion of the book, though I suspect this is more because of the limited time and space Oord was able to dedicate to it rather than a fundamental flaw in his approach. 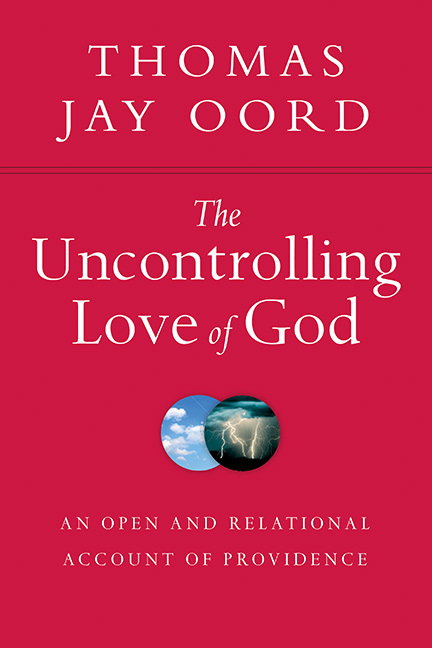 The Uncontrolling Love of God is a highly readable, stimulating and engaging book. Oord writes winsomely and clearly, covering an impressive amount of ground within a modest 220 pages, and brings sometimes complex philosophical and theological ideas within easy reach of a non-specialist audience. Moreover, he does so without condescension or dogmatism. His essential kenosis model of providence may not be an exhaustive solution to the problem of theodicy (something which, given the nature of the problem, may, in any case, be impossible to attain); but it is an elegant foundation and starting point for an understanding of God that is both honouring of his essentially loving nature and congruent with the complex realities of the universe in which we live. Some will no doubt dismiss Oord’s thesis as heretical because it recognises apparent limitations upon God’s knowledge and ability to act. However, I find nothing in the book that is incompatible with broad Christian orthodoxy. As such, I’m very happy to recommend it as something that any serious theological enquirer ought to read and consider. Finally, I should also mention that the book’s copious references will provide more than enough jumping-off points for anyone keen to take an even deeper dive into the topics covered.